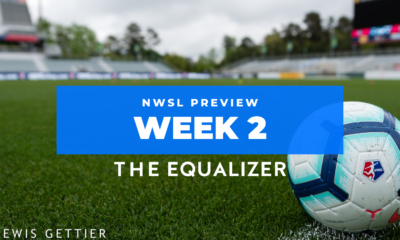 NWSL week 23 preview: Will Sky Blue get a win this season? 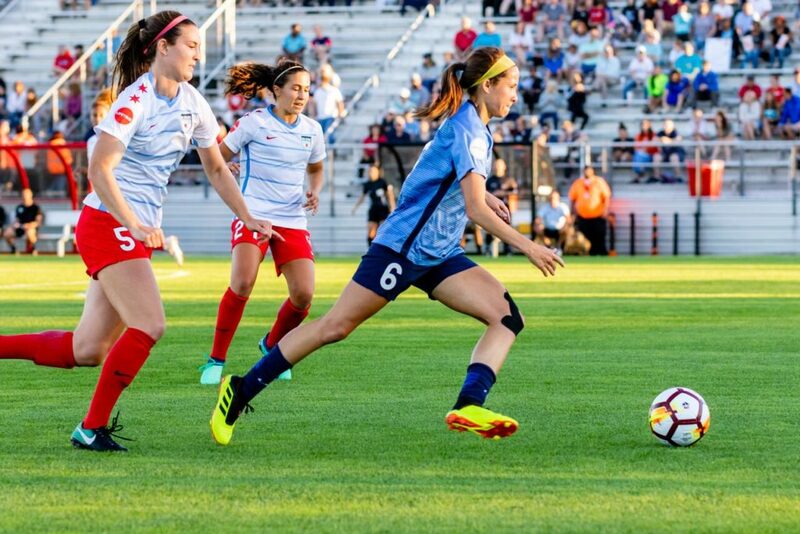 With three games left in 2018 and coming off a 6-1 drubbing by Houston, it’s long past desperation time for Sky Blue as they look to dodge the unenviable record of having a winless season. They’re not going to get a better chance than traveling to Maryland to take on the equally struggling Spirit. Courtesy of some early season wins, the Spirit are five points above Sky Blue, but they’ve not looked the better team in quite some time. 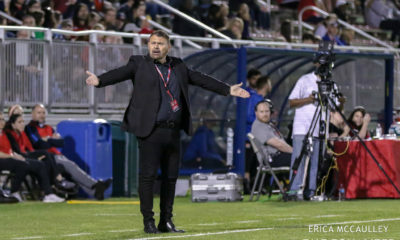 However, thanks to the international break, the teams are missing a combined 12 players, which should make for some interesting lineups, although they will welcome back at least three former NWSLers as national team replacement players. 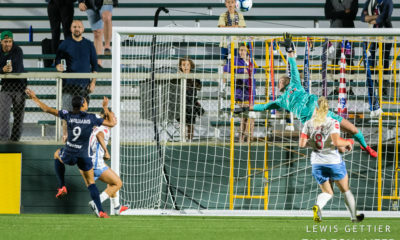 This will also be Washington’s last game of the season and their last chance to win for the first time since May 23 – a 1-0 victory over Sky Blue. Without leading scorers Katie Johnson and Imani Dorsey, the responsibility for scoring for Sky Blue is going to fall on Shea Groom. She’s had an uneven season, occasionally breaking out into the no-holds-barred, high speed attack she’s known for only to hesitate in pulling the trigger and denying herself some golden opportunities as a result. With only two goals in 18 appearances, she hasn’t been as dangerous as a striker needs to be and appears to lack confidence in her play. Groom needs to press high and hard against Washington’s backline, a defense that has a tendency to allow itself to be pulled out of shape and is ripe for a player like Groom to get in behind. Before that can happen, Sarah Killion needs to take charge in a tremendously depleted Sky Blue midfield. She’s been unusually quiet for Sky Blue this year and not in the typical unappreciated way holding midfielders can often be. She’s just plain quiet, and the lack of a commanding presence in the midfield has allowed the team to get overrun time and again. 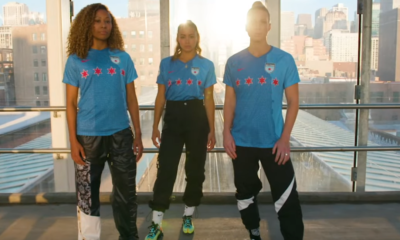 If Killion can get back to what she’s been good at in the past – calming things down, breaking up counterattacks, and resetting play – Sky Blue just might finally accomplish that Herculean task of a win in 2018.